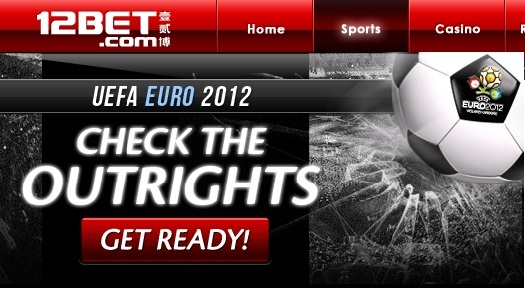 12bet sportsbook latest game. "Exact First Half Goals" and "Exact Group Points". 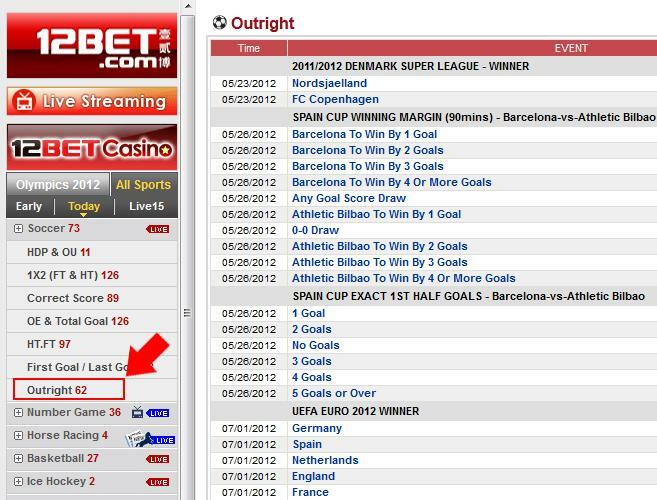 Below is the screenshot where you can find this latest game of 12bet. You may click on "Today" > Soccer > Outright event and place your bets-------------------------------------------------------------1.Exact First Half Goals*"Exact First Half Goals" means betting to predict the total number of goals scored by both teams by the end of the first half. ( first 45 minutes)Note: If an event is abandoned before the end of the first half, all bets are considered void. 2.Exact Group Points*" Exact Group Points " Exact Group Points means betting on a team to get a specific number of total points at the end of the Group round.Example: Predict how many points Poland will get at the end of the Group round.